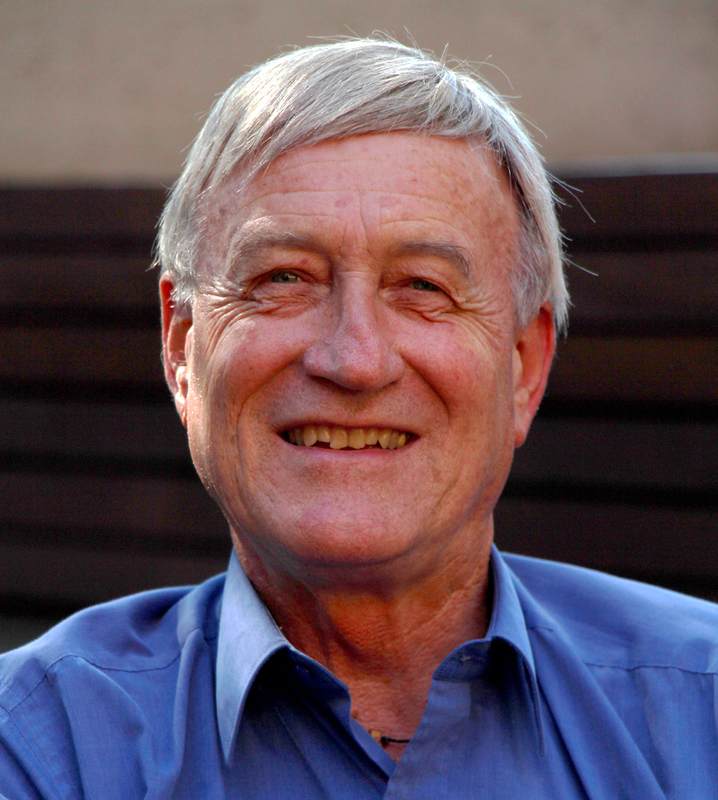 Peter Newman is the Professor of Sustainability at Curtin University in Perth, Australia. He has written sixteen books and over 300 papers on sustainable cities. His books include The End of Automobile Dependence (2015), Green Urbanism in Asia (2013) and Sustainability and Cities: Overcoming Automobile Dependence, which was launched in the White House in 1999. Peter was a Fulbright Senior Scholar at the University of Virginia, Charlottesville, and was on the Intergovernmental Panel on Climate Change for their 5th Assessment Report. In 2014 he was awarded an Order of Australia for his contributions to urban design and sustainable transport. He is a Fellow of the Academy of Technological and Engineering Sciences Australia. Peter has worked in local government as an elected councillor, in state government as an advisor to three Premiers and in the Australian Government on the Board of Infrastructure Australia. The Prime Minister of Australia recently referred to Peter as his ‘tutor’ on cities. For the past 5 years Peter has been the Science Director of the Greening the Greyfields project in the CRC SI.